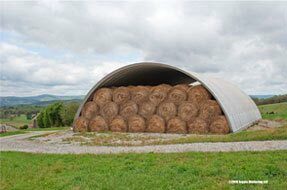 Alabama steel arch buildings & metal garage kits. 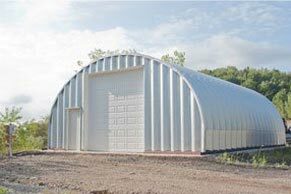 Metal garage kits and steel arch buildings custom designed and manufactured for Alabama. 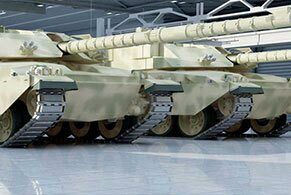 Alabama metal garage kits are manufactured with 14 - 22 gauge steel for all 4 arch qounset style building models. 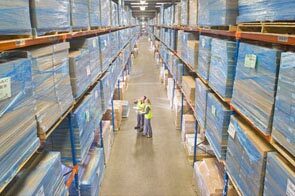 Alabama is a major automotive manufacturing state and home to car collectors who store thousands of vintage vehicles in steel buildings from Birmingham, Montgomery, Mobile to Hunstsville. 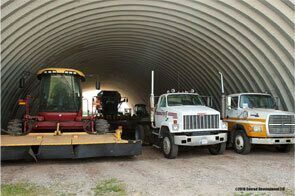 Alabama's forestry, chemical, and aeronautics industries use metal garage kits for steel arch building warehouses and manufacturing plants to protect their operations from severe weather and high maintenance costs. Metal garage kits are manufactured and shipped to Alabama locations throughout the state for local delivery at site locations surrounding Birmingham, Montgomery, Mobile, Hunstville, Tuscaloosa, Hoover, Dothan, Decatur, Auburn, Madison, Florence, Gadsden, Vestavia and Prattville. Concrete foundations are poured before the building is erected with base plates installed to secure the building to the ground. 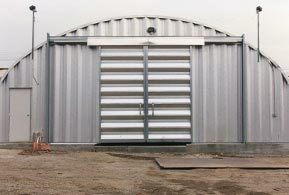 Residents in Alabama need a secure building that will last generations for storage, workshops and garages. 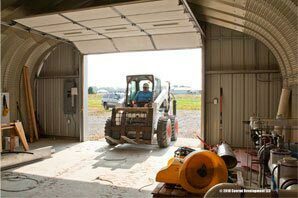 A 26’ wide x 30’ long building with roll up overhead doors and walk through door with skylights and turbine ventilation with insulated panels and Lightstone AkzoNobel Ceram-A-Star® 1050 coating is the most widely used Alabama residential garage kit. Alabama garage kits are specifically designed for the topography and climate to ensure your building is low cost and maintenance free. 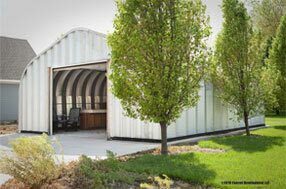 Metal Building Kings® provides free consultation to help Yellowhammer residents choose the right garage kit and practical functions for your property in the heart of Dixie. 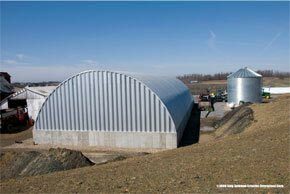 Our steel structures are manufactured to meet the toughest certification standards that apply to Alabama and its county building codes and manufactured buildings codes. 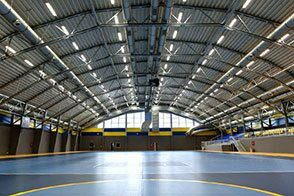 Alabama steel building kits are widely used for their low cost and defend against hurricane prone areas of coastal cities and counties as Alabama has adopted wind zone codes such as Baldwin County's 150 - 120 MPH wind speed code for modular and manufactured metal buildings. 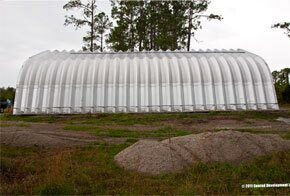 Other Alabama counties that have high wind speed codes that need a metal arch building are Clarke, Conecuh, Mobile, and Monroe Counties. Manufactured structures brought into Alabama must be certified by the Alabama Manufactured Housing Commission that they meet all 535-X-10 through 535-X-19 pre-engineered building codes. 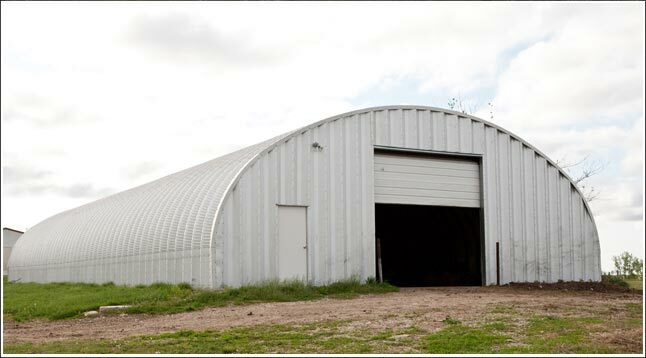 Metal Building Kings® Steel arch buildings and metal garage kits meet all Alabama's strictest load and wind codes. 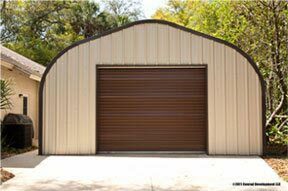 At Metal Building Kings® we custom build your Alabama metal garage kit steel arch building specifically according to all Alabama county building codes (full text of Alabama Building codes and list of manufactured building installers to help erect your metal garage kit in Alabama) and its practical use. Design, price and buy your building in Alabama by using our price quote calculator or discount calculator or by calling our building support staff at 412-522-4797.